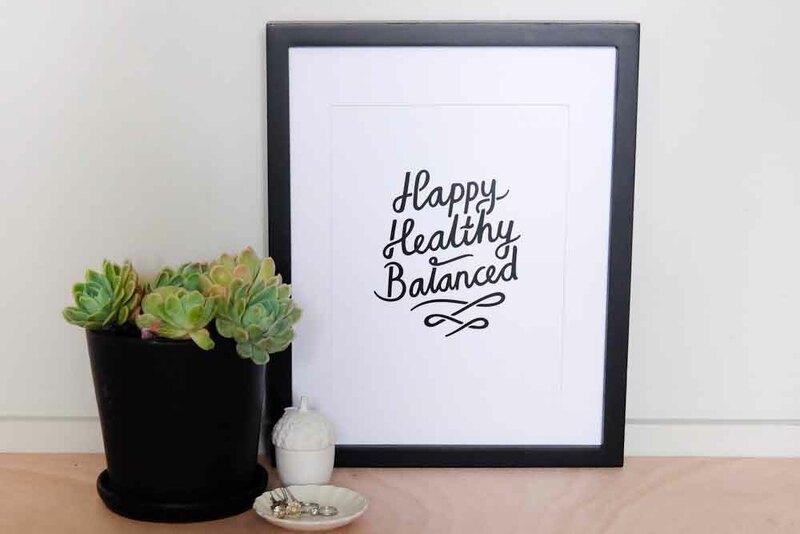 This gorgeous typographical print is a daily reminder of what we all want to be – happy, healthy, balanced. 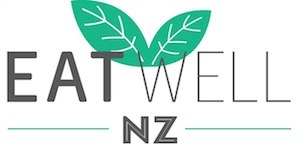 It’s my motto when it comes to healthy lifestyles and my approach when working with clients – to have a happy, healthy and balanced relationship with food! Perfect for the bedroom or office. This A4 print is printed on quality 210g silk matt paper. Price includes standard shipping within NZ. Overseas buyers – please contact us to get a quote for shipping. 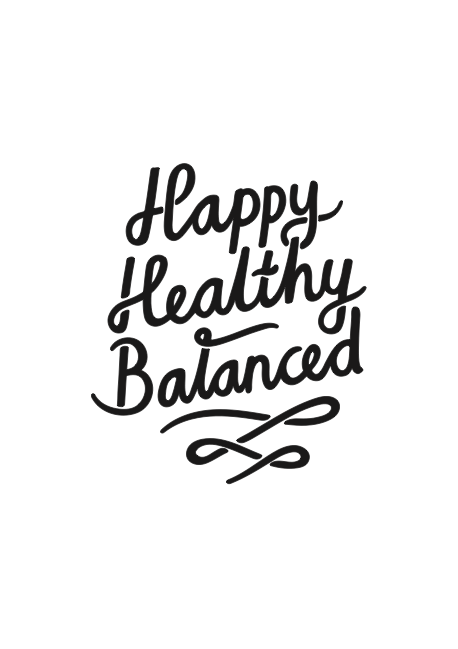 I love this cute wee print in my bedroom as a reminder of my vision for this year – to be balanced & well! !